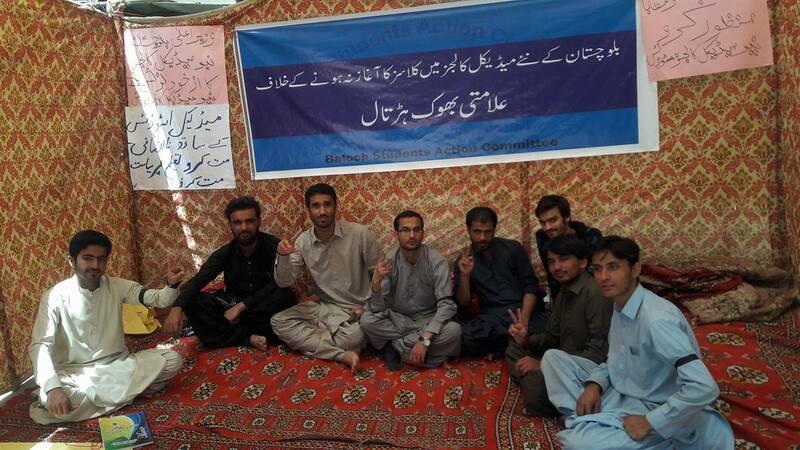 New medical students and Baloch Students Action Committee (BSAC) have set up a hunger strike camp in front Quetta Press Club. 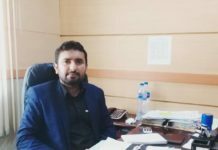 The students say they have set up the hunger strike camp because the concerned authorities and government officials have failed to start the process of admissions and classes in new medical colleges of the province. The students vowed to continue the strike until the government officials take notice of the matter. 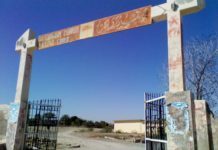 The students in the camp said they have brought this issue into the notice of government officials many times and the officials had assured them that the process of admission and classes would start soon but they failed to take any practical steps in this regard which compelled the students to stage a hunger strike camp. The students said if their demands were not fulfilled, they would go for other options and expand the level of strike.